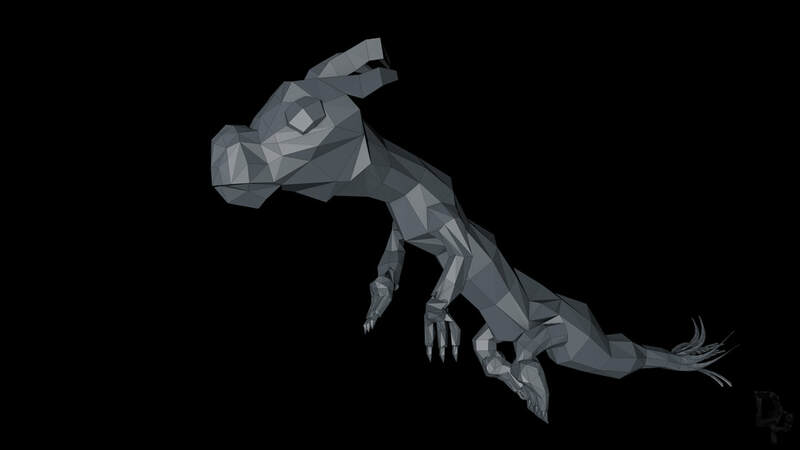 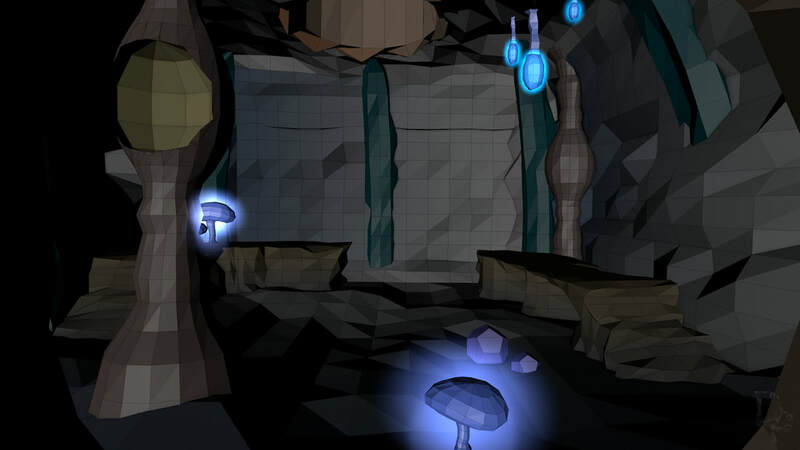 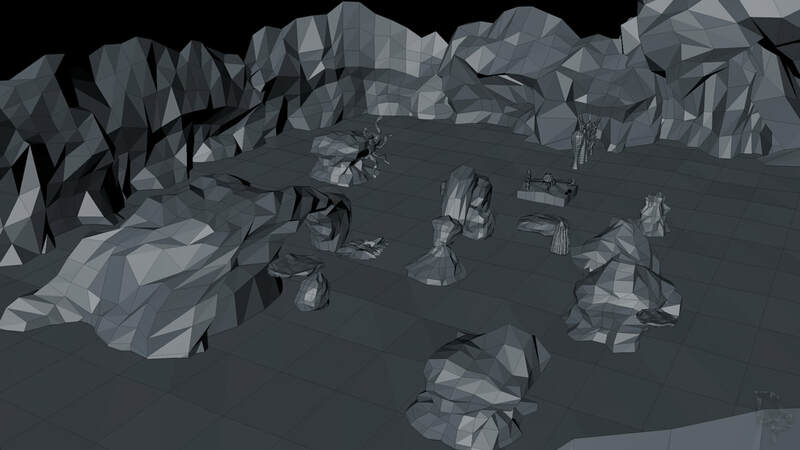 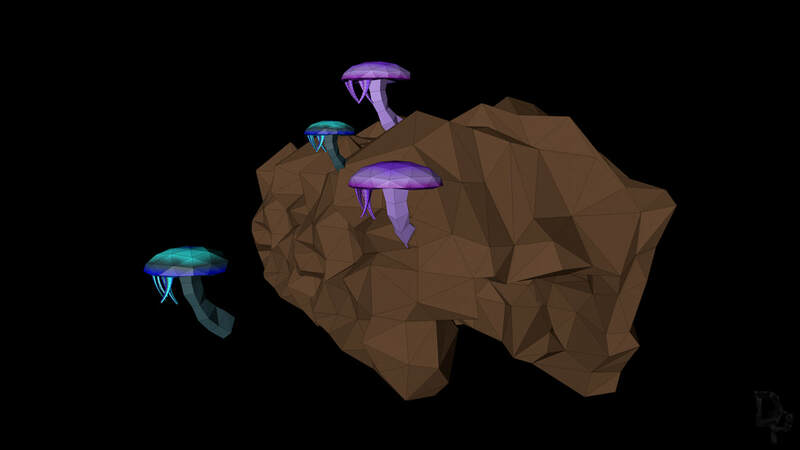 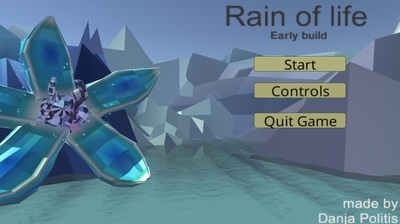 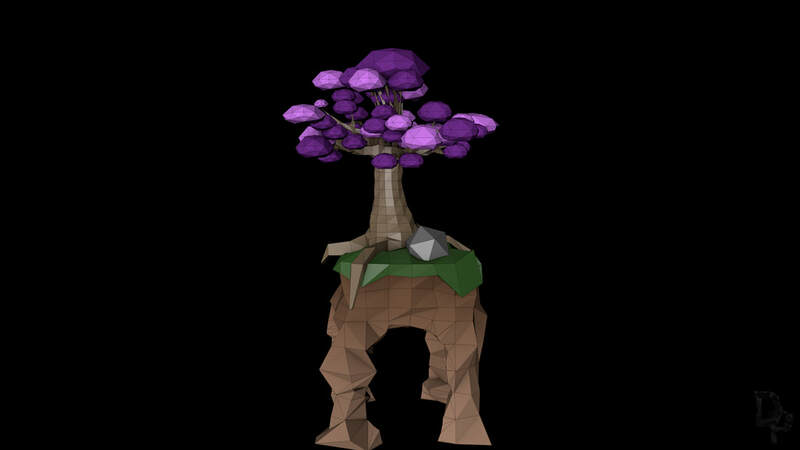 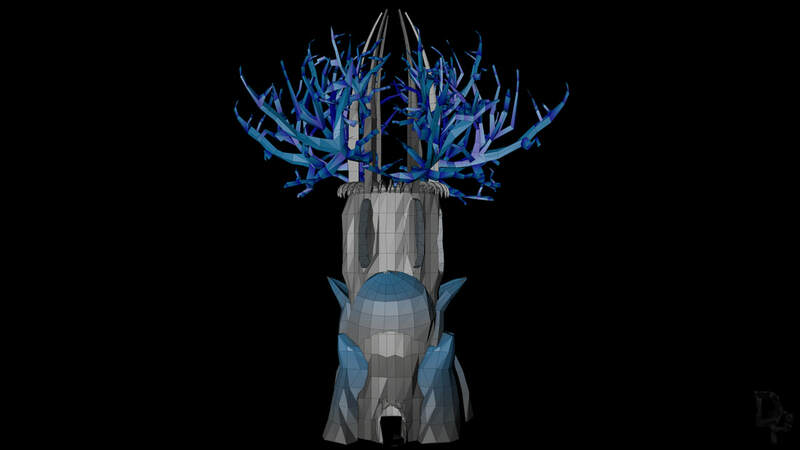 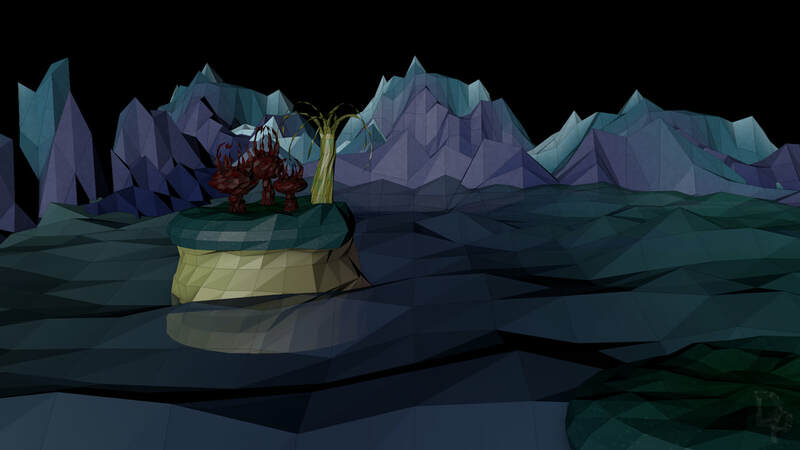 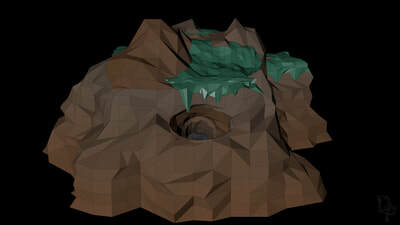 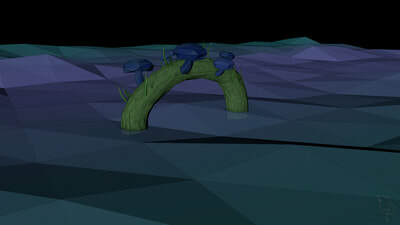 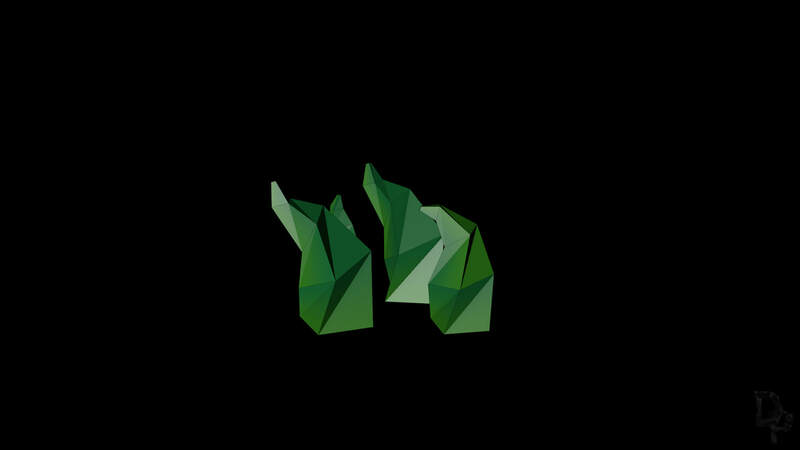 ‘Rain of life’ is a low poly 3D game. 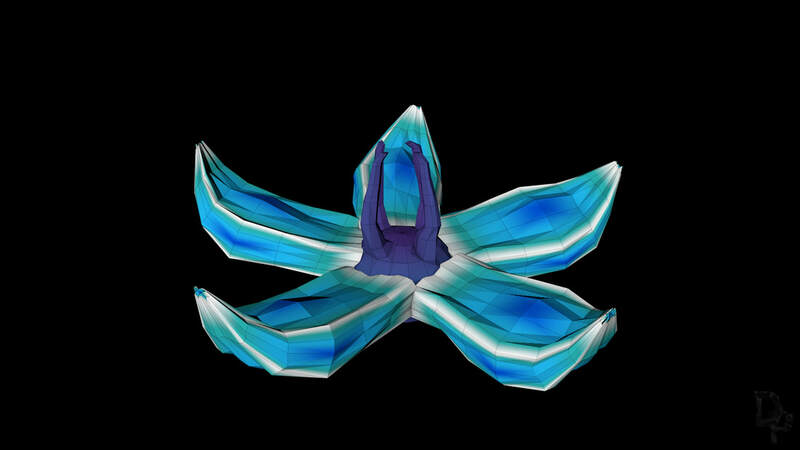 The theme is inspired by pollution, destruction caused by human influences and by the artistic videogame ‘Flower’ from ThatGameCompany. 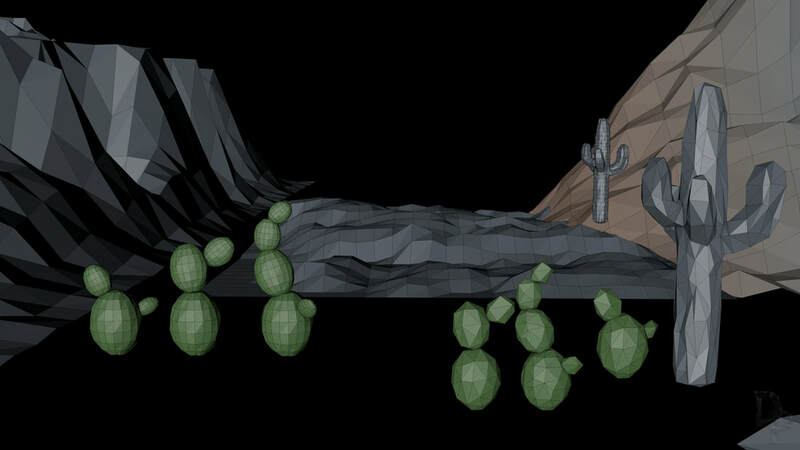 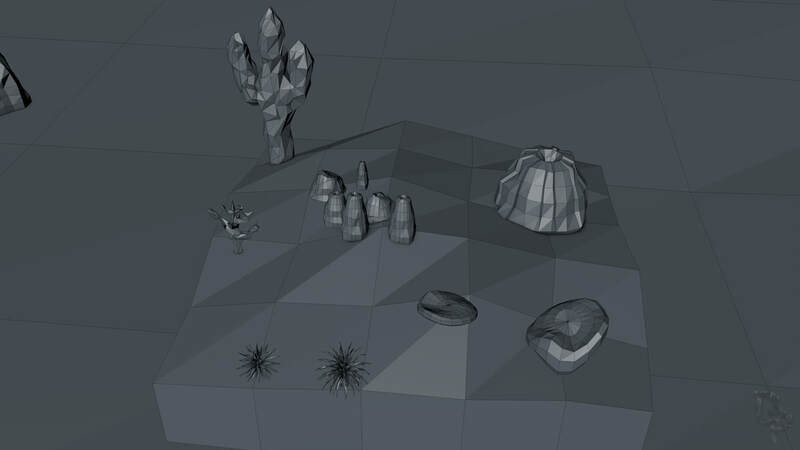 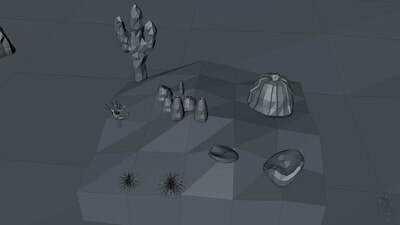 The game world starts in greyscale. 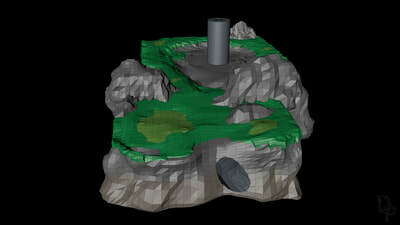 The task of the player is to revitalize the world and to restore it to its former glory. 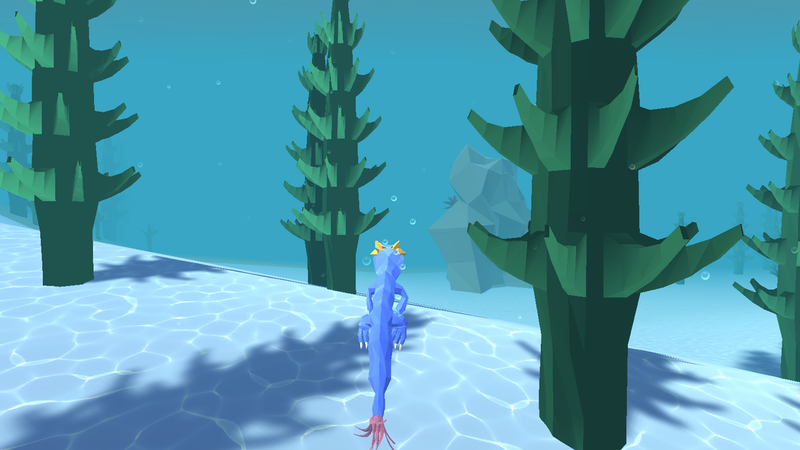 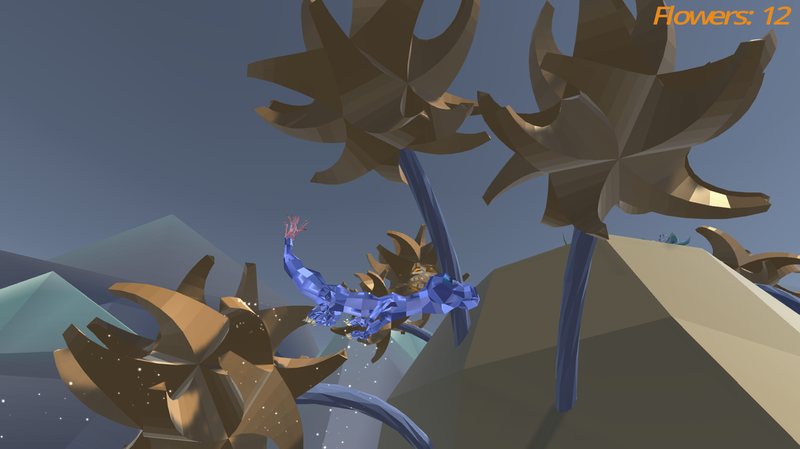 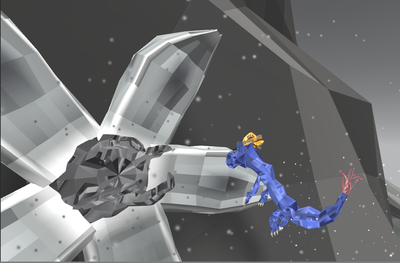 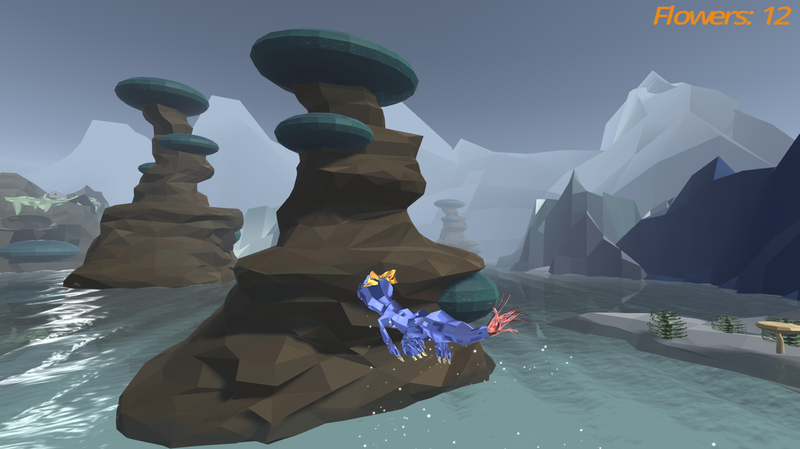 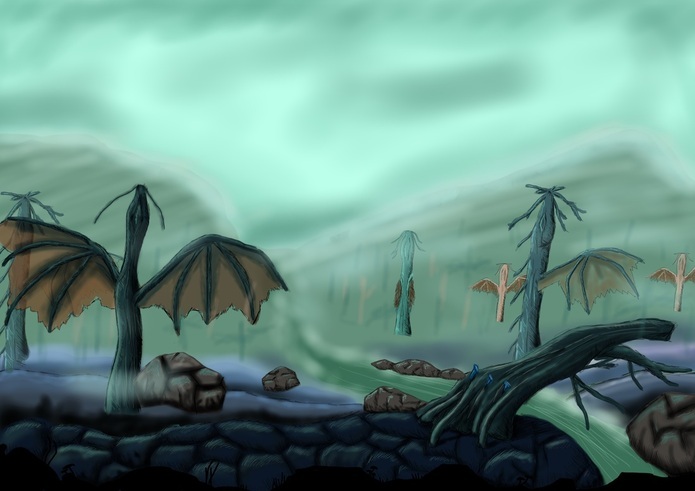 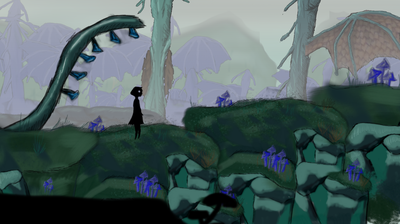 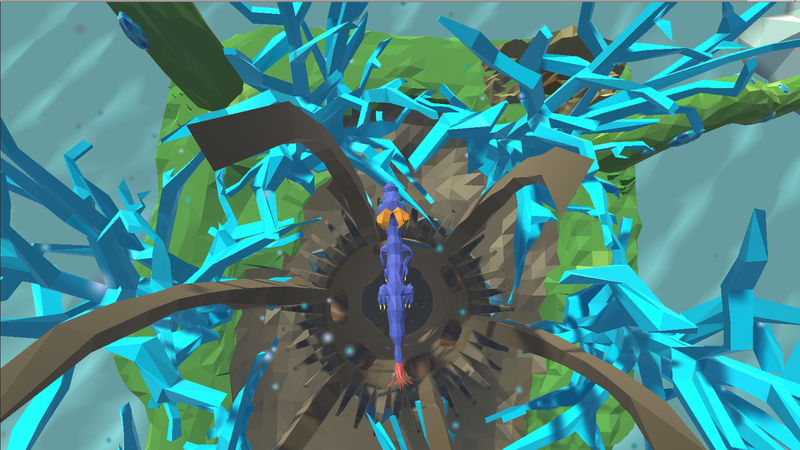 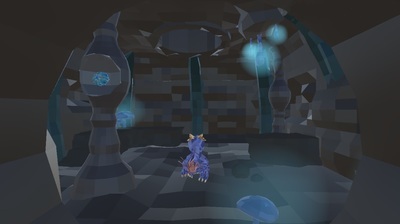 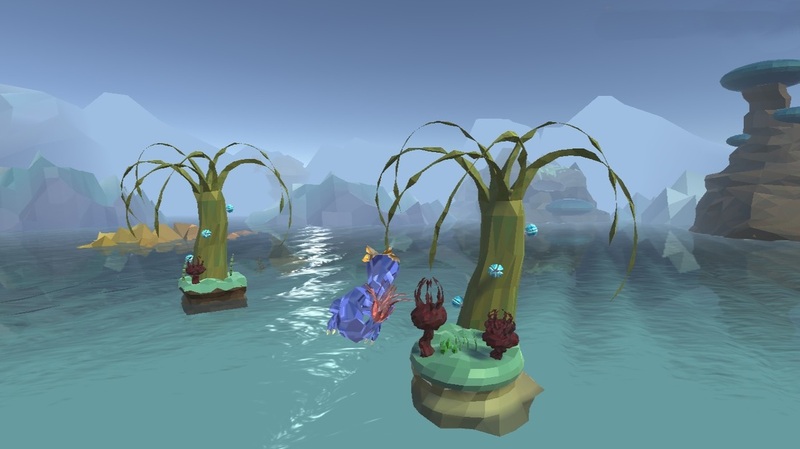 The main character is a dragon and by finding the flowers in the world and getting them bloom again the player gives little by little the world its color back. 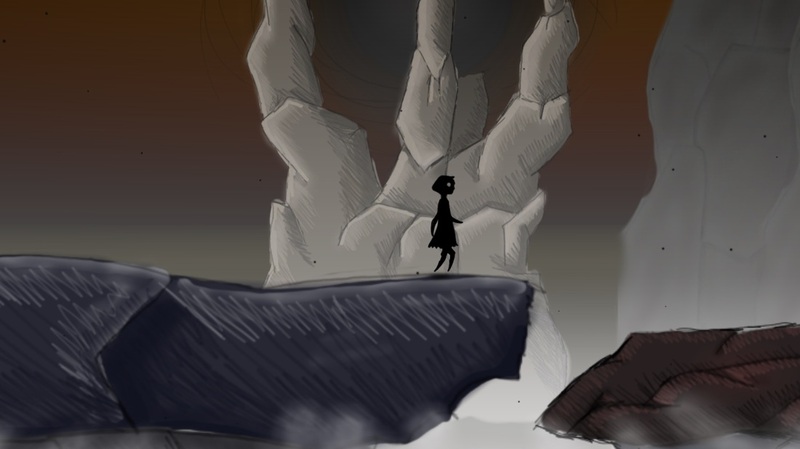 'Choices' is a 2D platformer, completely handdrawn by myself. 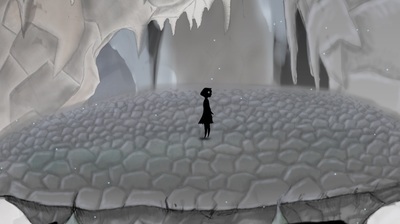 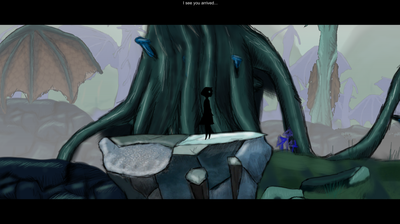 The protagonist is a girl, trapped in a bizarre unknown world. At the beginning of the story you start as a shadow. 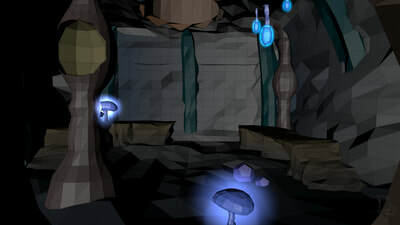 Through out the game you will encounter different characters, which give you a task in order to help you and to regain your former self. 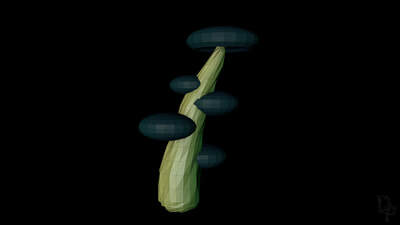 The main focus is morality. You can make different choices in how you fullfill your quests.